These rooms are amazing, but you definitely have a point about apartment dwellers. I like the idea of incorporating a bright piece. Love the photos! 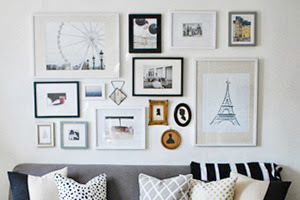 As a renter myself, I live with white walls and it's so frustrating! 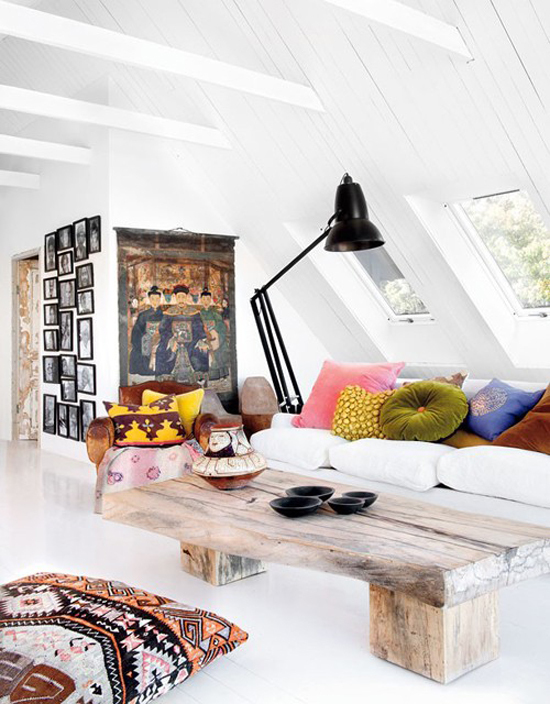 Colorful accents such as furniture, pillows and drapes along with colorful wall art seem to be the best trick. I can't wait for the day that I own my own place and can just paint away! 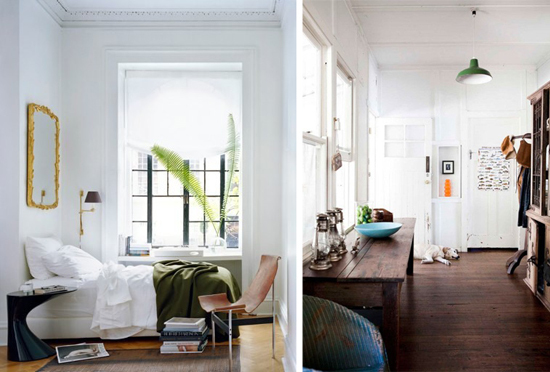 White rooms make me happy! 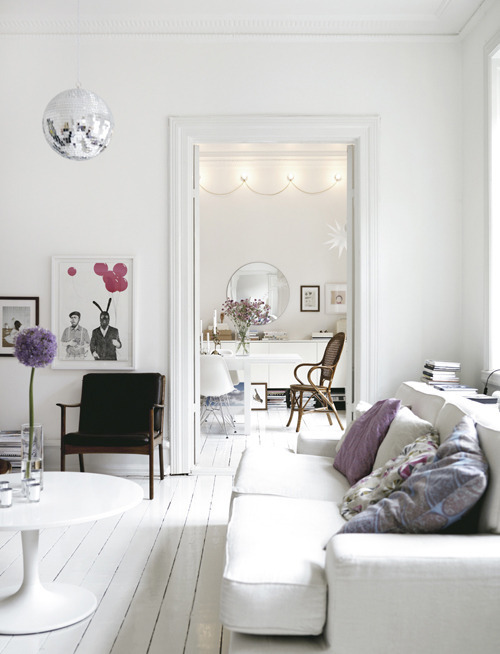 Especially white rooms with a disco ball. I love all white rooms. My new place has white walls in every single room. I just moved two weeks ago and am working on the place but so far I love all the white. 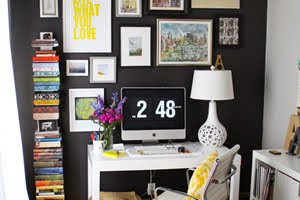 The first room is a favorite in my inspiration folder!! I LOVE these homes - especially the more rustic ones. If only I could make my new home look half as great as these! 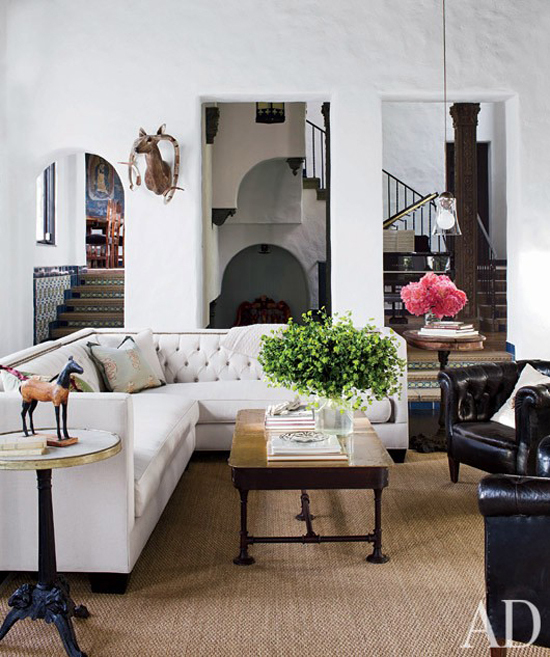 I agree with all the ladies LOVE the white rooms and how about the white sectional, isn't it gorgeous? You know I'm a colour kinda guy, but I have to say that grey sofa and white wall combo is doing it for more big time! Hope you had a smashing time in San Fran! 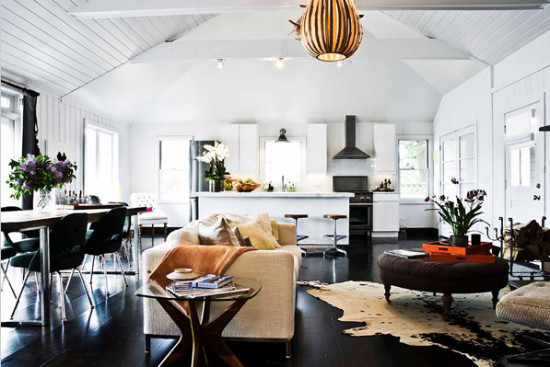 I love these white rooms! But, in my condo I think it would come off as looking unfinished. But, maybe i just can't picture it? Where is the first photo from? 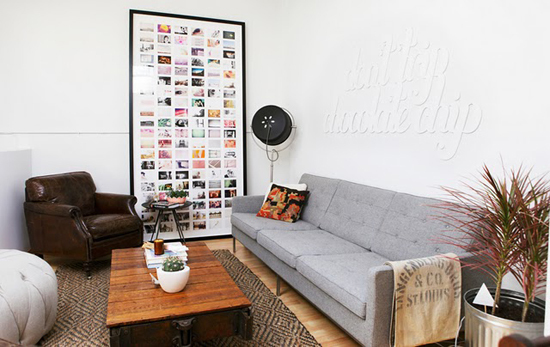 I want to know where that sectional is from! Thanks.